Get stronger with leading data tracking and analysis tools and professional training programs developed by the World’s strongest athletes. 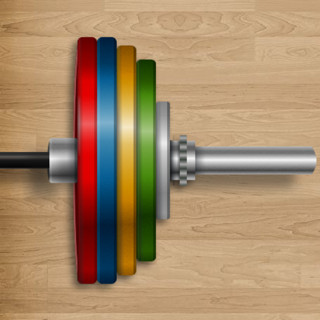 Our current version is optimized for powerlifters. 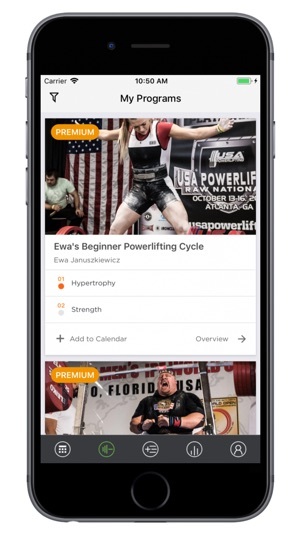 Whether you’re just trying powerlifting training for the first-time, have a couple competitions under your belt, or have been around the game for years, MyStrengthBook will allow you to experience better training outcomes. 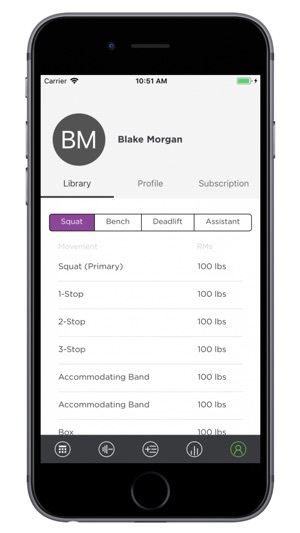 As you build your workouts and training programs, MyStrengthBook captures important training data to understand how you’re performing in the gym. 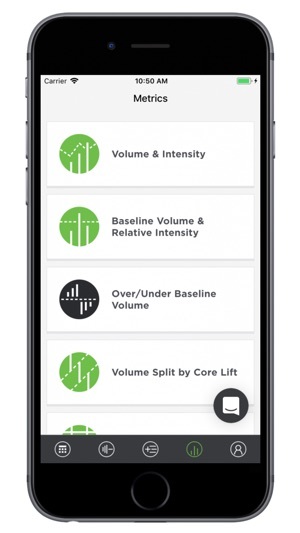 We track and analyze several key metrics, including volume, intensity, relative intensity, number of lifts, Rate of Perceived Exertion, exercise specificity and variation, and personal records. Each of these metrics can be manipulated in several ways so that your data is 100% customized, which are then displayed with beautiful, easy-to-understand graphics. 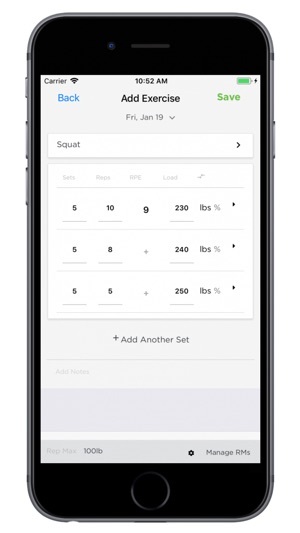 In addition, we have a proprietary Rep Max Estimator, which learns from your training data and suggests weights that you should be able to lift for any exercise and rep range. This becomes extremely valuable in knowing what you’re capable of lifting before you attempt a max lift. 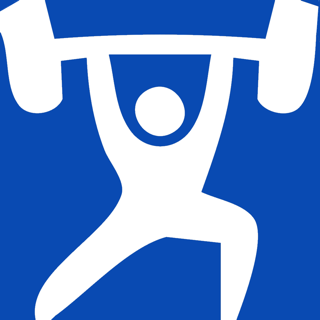 Why Choose a Training Program on MyStrengthBook? Currently, you only have two options for getting a training program. First, you can find a free training template on any search engine. While you’re not paying anything, these programs are often low quality and aren’t targeted to your training preferences and what you want to accomplish in the gym. Further, you don’t have a clear progression on ‘what to do next’ when you finish that program. You’re left with repeating the same program over and over again, which leads to stale results and low motivation. Second, you can hire a coach to design a program for you. While you’re getting something that is extremely customized to your training background and goals, you often end up paying hundreds of dollars for such a service. For those that can’t afford these monthly rates, this isn’t a viable option for you. With MyStrengthBook programs you get a high-quality program designed by experts at a fraction of the cost of a personal coach. Each program is tailored to fit your personal preferences and goals, and there’s a natural progression each month to the ‘next level’ of programming. This release of MyStrengthBook focuses on improving the user experience with more control over commonly used features and workflows. 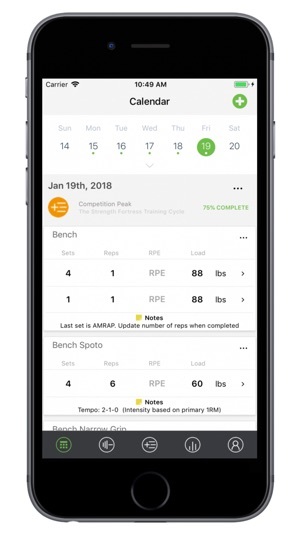 I have been looking for app like this for a long time that I can build my own programs then add to the calendar, I love the idea / features of this app also analyzes the program with total lifts,volume,intensity and peak. However, the app is super slow and crash, cannot even load my program after I added to the calendar, even it’s very slow on the desktop version. Should get some better servers. I gave 3 stars because of the features and Legend Jen Thompson.